The Missive Maven: Happy Halloween! 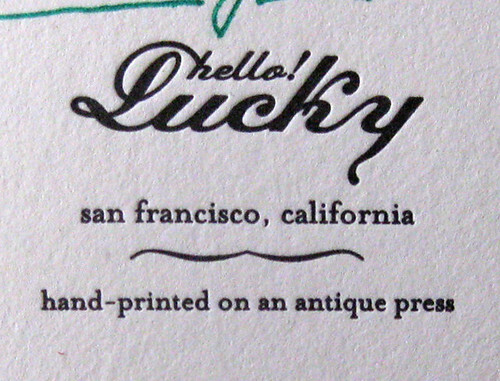 In honor of this fine, fine holiday, I present a fine, fine letterpress card by hello! 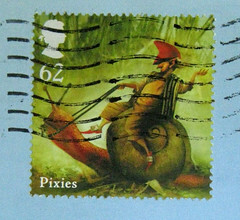 Lucky, which I received recently from a dear friend. 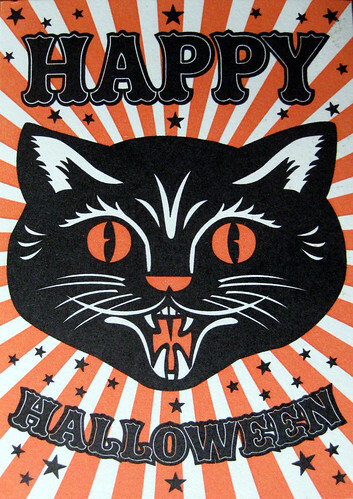 I am so grooving on this black cat with the bold orange stripes emanating from his head. 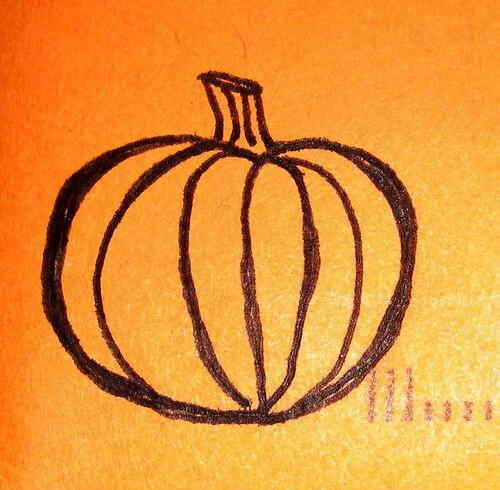 Said friend drew me a l'il pumpkin on the orange envelope. I like the Halloween black cat card. Happy Halloween to you too . It's the best day of the year! Happy Halloween! Happy Halloween to you, and many thanks for the card that arrived today -- I found it most appropriate!